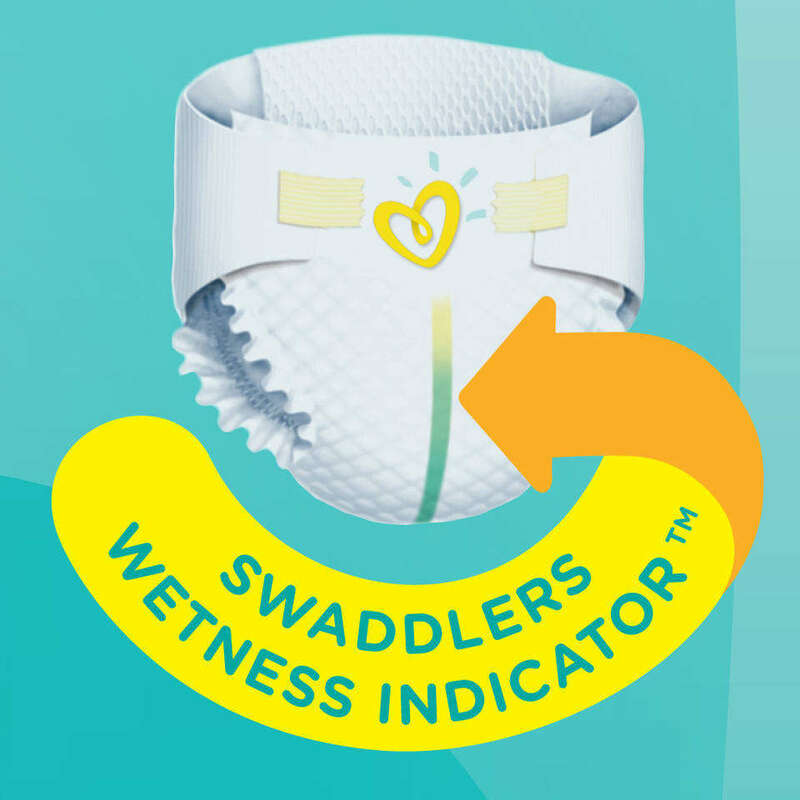 Pampers make diapers which have a wetness indicator. Initially it is a yellow stripe when dry; when wet it turns blue. I am wondering whether this would be considered tzoveha. The Star-K's Rabbi Frankel discusses it. Rav Heinemann shlit”a suggests that there is further reason to be lenient in the case of the diaper with a color-changing stripe. Rav Moshe Feinstein zt”l states that, on Shabbos, one is allowed to wear photo-gray glasses which darken when exposed to sulight, even though walking outside will cause the lens to change color. ... Similarly, any color change which results from diapering a baby would not be classified as tvziah, as this is not the derech of the melacha. If so, it could be argued that even a person who desires the color change feature would be permitted to use the diaper on Shabbos. Nevertheless, Rav Heinemann paskens that someone should preferably not use such a diaper on Shabbos if it was bought particularly because of its color changing feature. He may, however, use such a diaper if this particular feature is insignificant to him. Not the answer you're looking for? Browse other questions tagged halacha shabbat bathroom color baby-infant . What can a Jew draw? Torah reader unable to continue — how should he proceed? Hypothetical Halacha — Is “Leishayv Basukkah” an interruption of a brocha on Shmini Ateres (if said by mistake)?